Research shows that athletes can utilize as much as 90 grams of carbohydrates per hour. 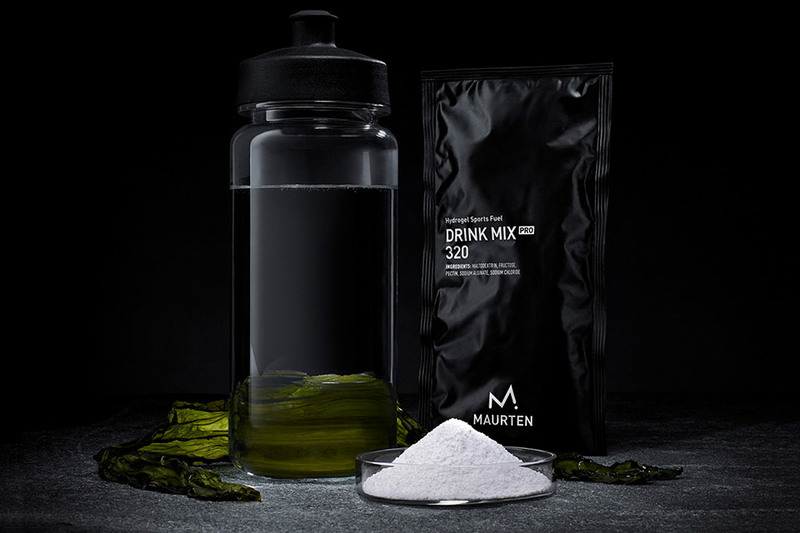 Maurten Drink Mix 320 gives you 80 grams in just 500 ml of water. Each sachet mixes with water to become a liquid sports drink containing a high concentration of maltodextrin and fructose. Through a unique process, it instantly becomes a hydrogel in the acid of your stomach, making it easier for you to absorb all the water, salt and carbohydrates found within. Each box includes 14 servings and is currently available exclusively in the EU.